Microsoft has apparently re-released a cumulative update for Windows 10 version 1809. This second version of the cumulative update KB4469342 is aimed at fixing some earlier issues and is currently only available to Insiders enrolled with the Release Preview ring. The company hasn’t yet offered any information, however, according to a tweet by WZor, the latest version bumps the build number to 17763.167, up from 17763.165. It remains unclear what is being fixed with this new update but the public rollout is expected to begin later this week after this cumulative update is being tested by Insiders. Microsoft had also earlier promised to address several issues being experienced with Windows 10 October 2018 Update and its cumulative updates at the end of November and it is likely we will see some fixes coming this week. We are maintaining a list of issues that have been acknowledged by the Windows maker over at this piece. However, there are also several others that have been reported by users but not yet confirmed by Microsoft. 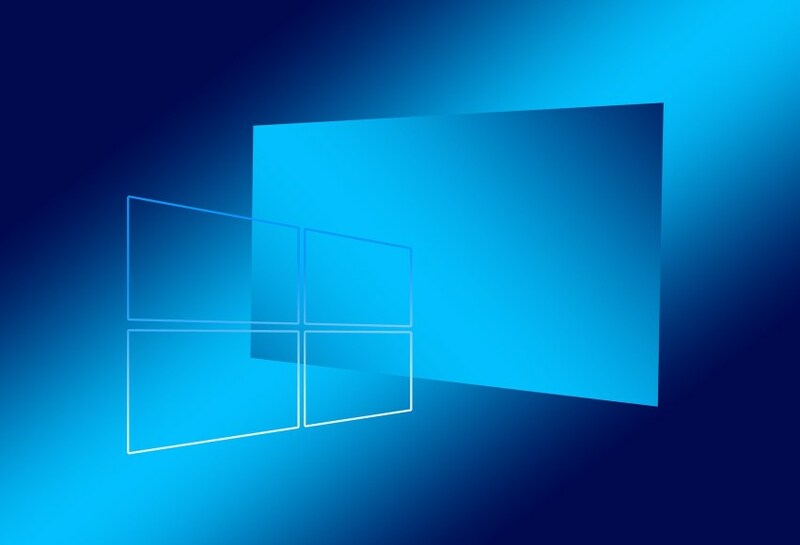 We will update this space when Microsoft releases the official KB article page and we know more about what fixes to expect from this upcoming Windows 10 cumulative update. DJI Osmo Mobile 2 down to its lowest price ever!